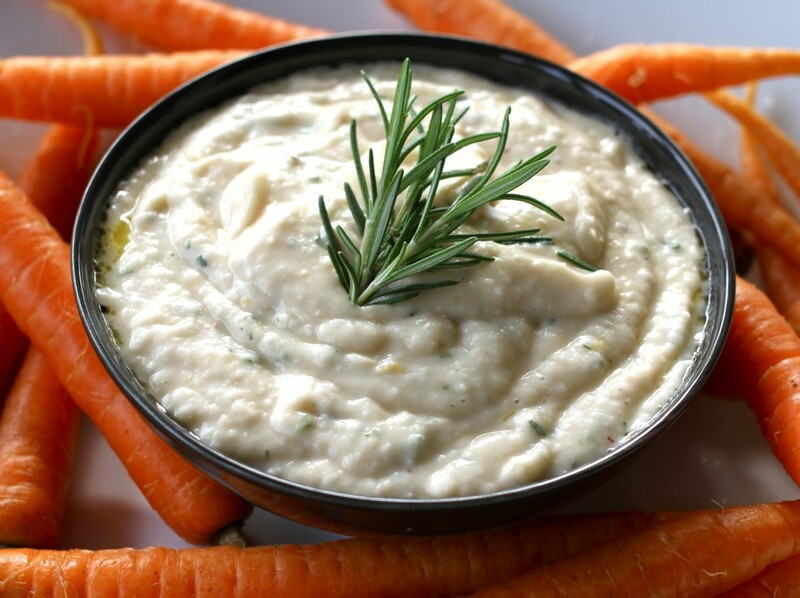 Alberti’s Italian Creamy Cannellini Dip – You say Hummus we say Cannellini. Our Italian twist on the Hummus dip. It’s cheap to make, healthy, quick and easy and packed with flavour – the perfect dip. Drain and rinse the Cannellini beans and add to a blender. Add the garlic, salt and pepper, rosemary and a squeeze of lemon juice and blitz. Once at a smooth consistency add a drizzle of extra virgin olive oil and blend again to get a nice smooth silky texture. Tip into a serving bowl and serve.